Riverbank Farm was established approximately 30 years ago by Adrian and Dorothy Osborne. In setting up the farm, they planted an abundance of native trees which are now a beautiful feature of the property. Every paddock is surrounded by trees which provide a natural barrier, offering shade in summer and shelter in winter for the horses. In September 2014, Adrian and Dot decided it was time to retire and handed over the reins of the farm to their son Russell, who has worked on the farm for many years. Russell has been involved in racehorses from a very young age and has worked alongside his father Adrian, before obtaining his own trainers’ licence in 2013. 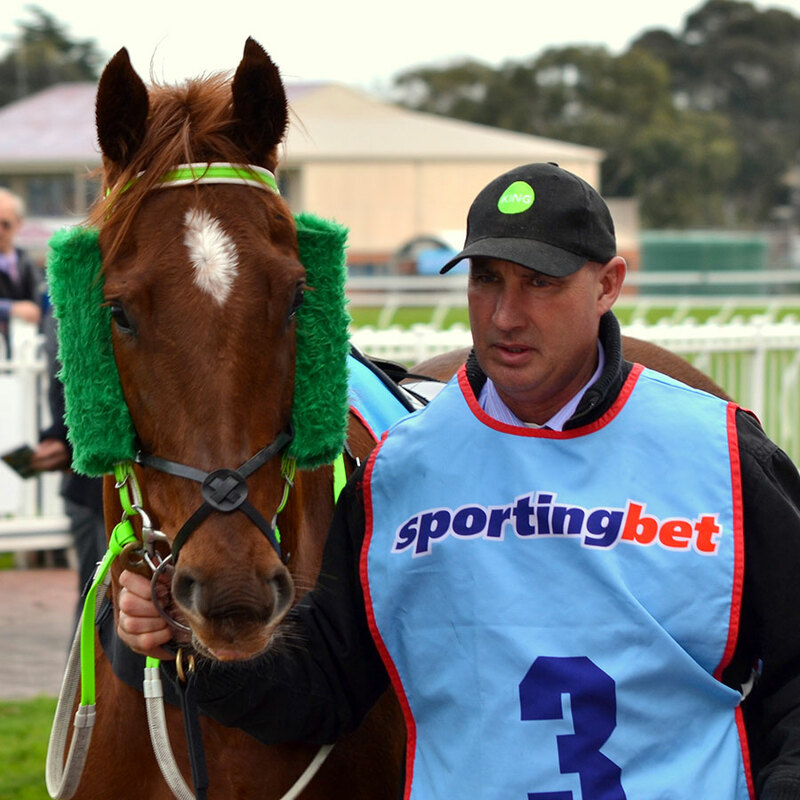 Russell trains a small number of homebred horses and is passionate about racing. It was through the work on the farm that Russell met his wife, Caroline, who is an equine vet. Together they have established their own broodmare band and have a number of their own home-bred horses which are trained and raced by Russell. 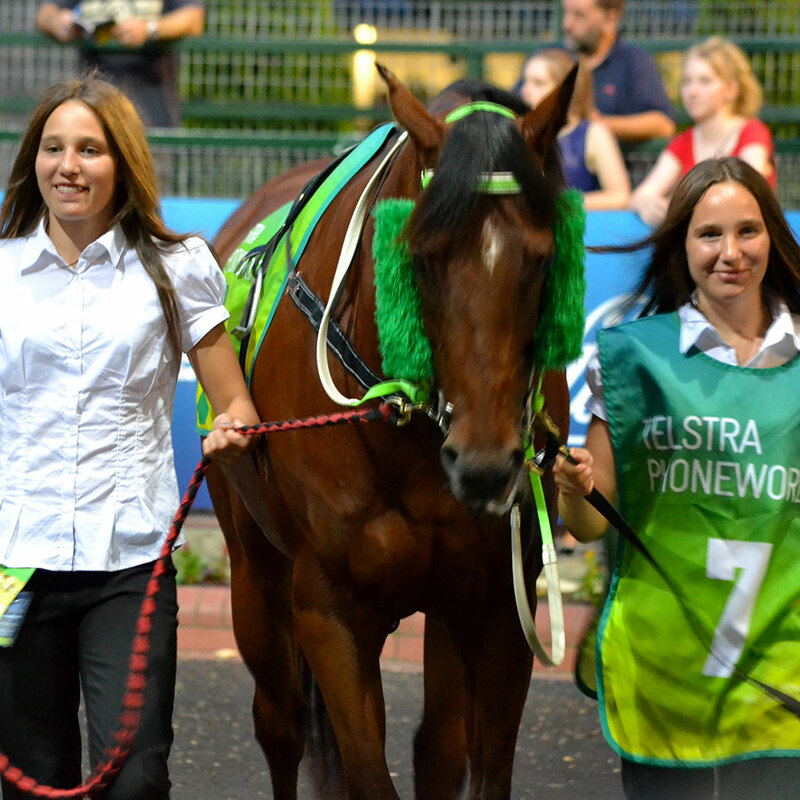 Pretty Possum, Squeaky Squirrel and Beautiful Bee are some of the winning homebreds to date. Originally from Ireland, Caroline is an experienced equine vet with a special interest in equine reproduction and neonatology. She has worked in Ireland, England and the Hunter Valley before settling in north-east Victoria after meeting Russell. Caroline was recently elected to the committee of the Thoroughbred Breeders of Victoria and is passionate about promoting the Victorian breeding industry. 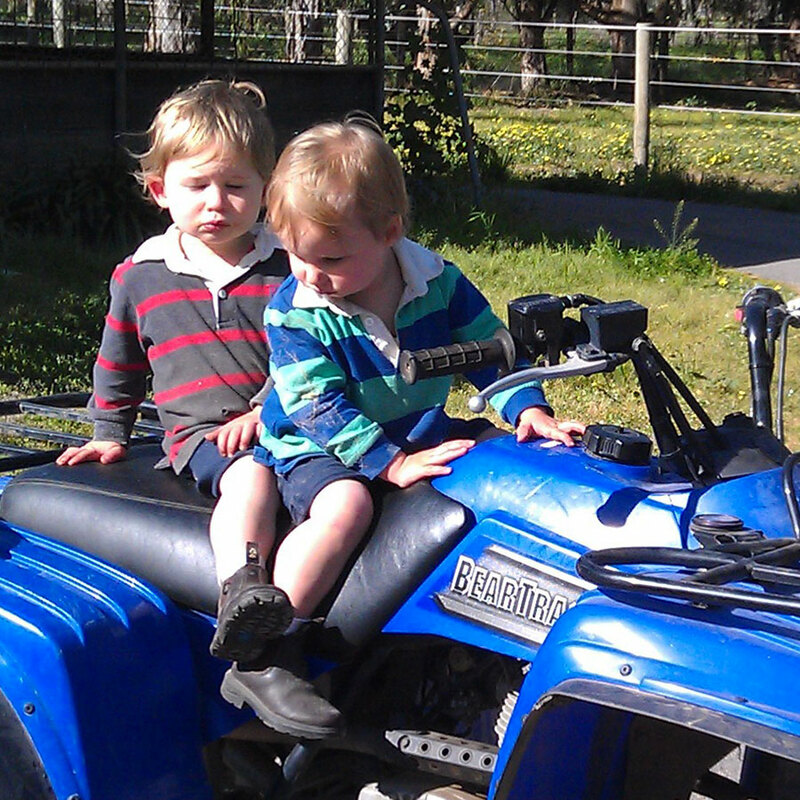 Riverbank Farm is very much a family run property with all members of the family expected to help out. Russell’s breeding success applies not only to the horses but also to his family, with two sets of twins to his credit!